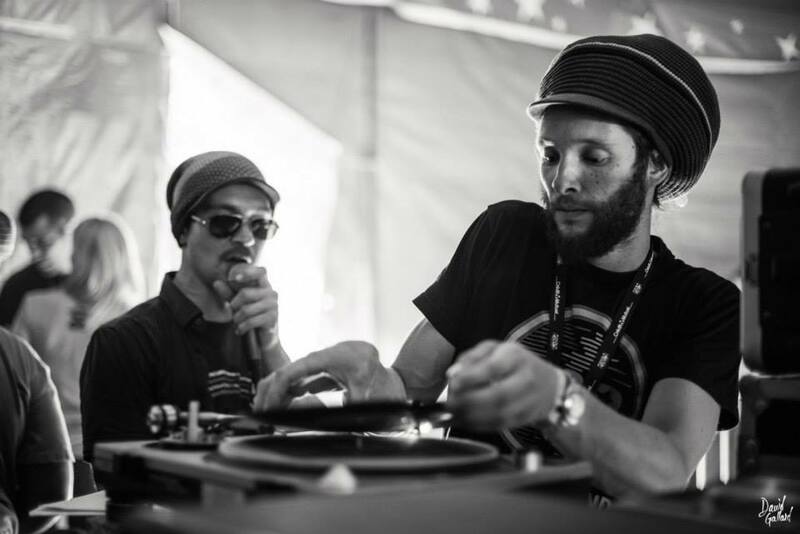 Roots Meditation is a sound system active since 2006 Parisian artisan whose distribution system emerged in 2010. Ras Klem & Fred Wise share a passion for vinyl records collection for many years. They are designed to spread the spiritual and meditative message of reggae Roots & Culture through selections Roots 70ís Roots and Uk in a spirit consient and activist. Roots Meditation had the opportunity to meet Sound System as Bass & Fire, Dub Livity, Jah Militant, Revelation Hifi, Kiraden, International Skankers, Blackboard Jungle and other actors in the scene roots & culture and artists such as Mighty Massa, Ras Muffet, MaíKaya, Iration Steppas, Dub Judah, Maasai Warrior. They regularly participate in meetings sound system in the Paris and the provinces.